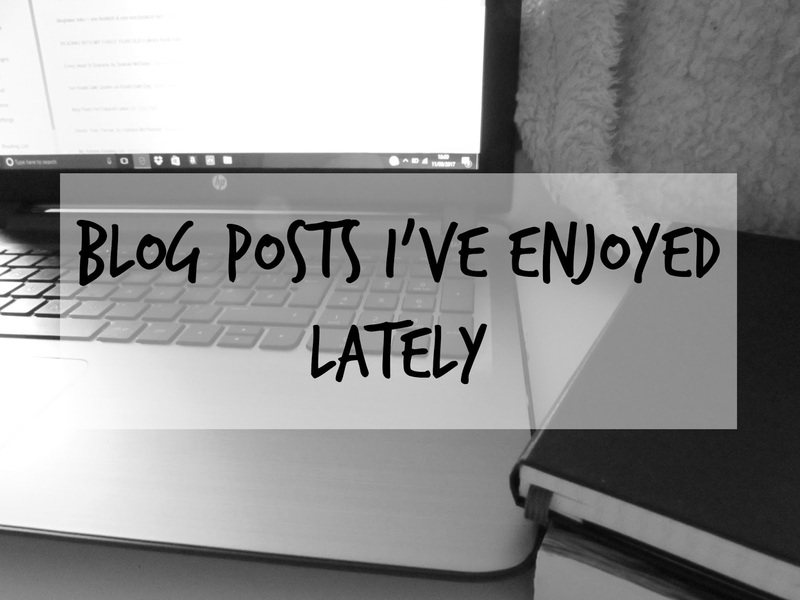 With so much content being shared within the blogging community - bookish and otherwise - it is impossible to keep up with everything (even your favourites), so with no fixed regularity I'll be compiling a list of links sharing a number of blog posts I've enjoyed lately. Popsugar | The 2018 Reading Challenge Is Here! Silver's Reviews | Do You Have Enough Room For Your Books? That award post and autumn/winter TBR post look interesting — I’ll be checking them out! I really enjoyed it, Christine! Discovered some new book blogs through this, thanks! Thanks for giving my post a shout out! Happy to - I'm loving your content! It is so hard to keep up! Thanks for sharing these, I see several I want to go check out! It sure is - I hope you're doing well!